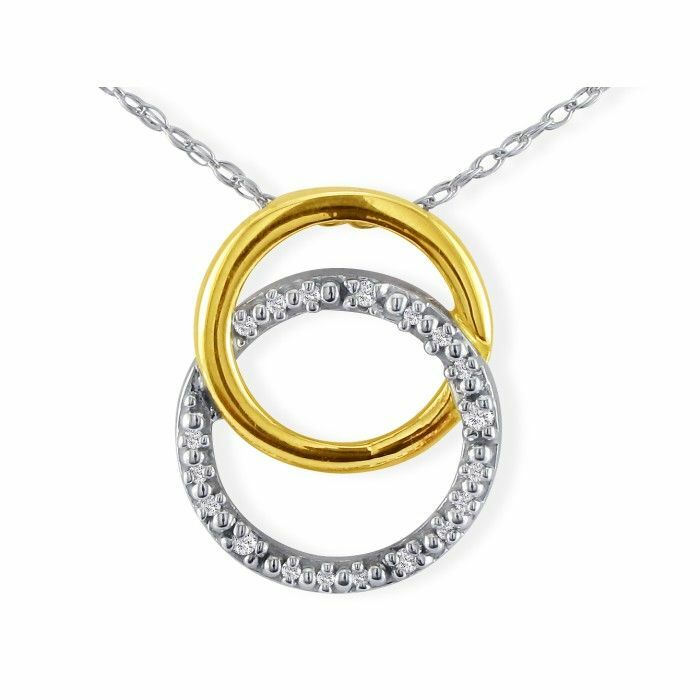 .025 Carat Diamond Necklace In Sterling Silver, 18 Inches. 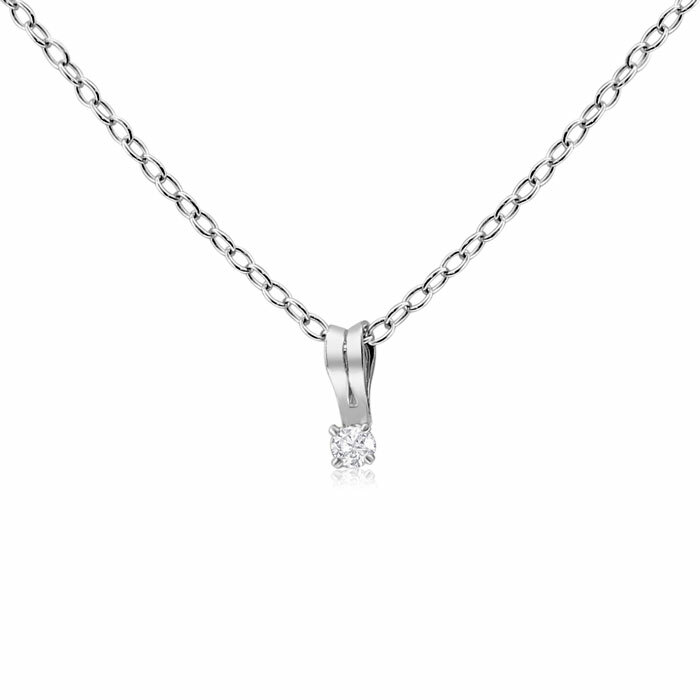 .03ct Diamond Heart Pendant set in 10k white gold! 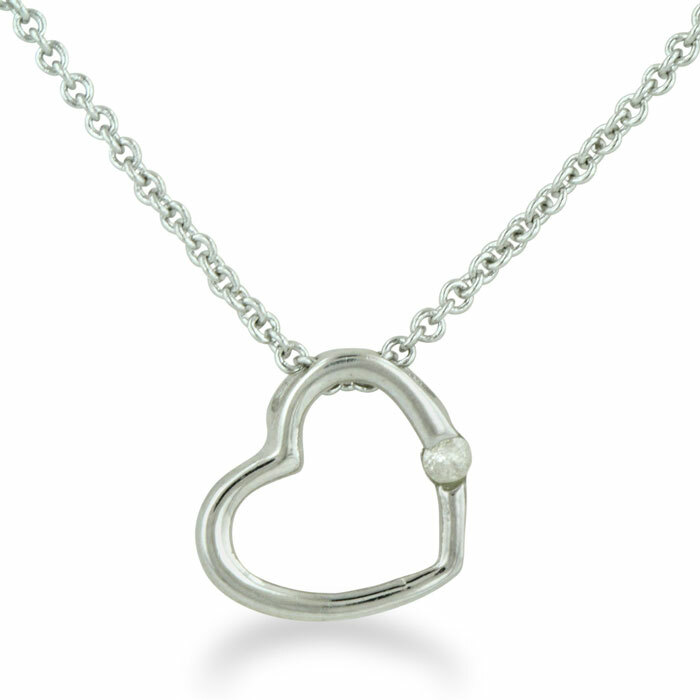 This pendant is set with our pretty diamonds, and has quickly become one of our most popular diamond heart styles ever! It even comes with a complementary 18-inch chain. 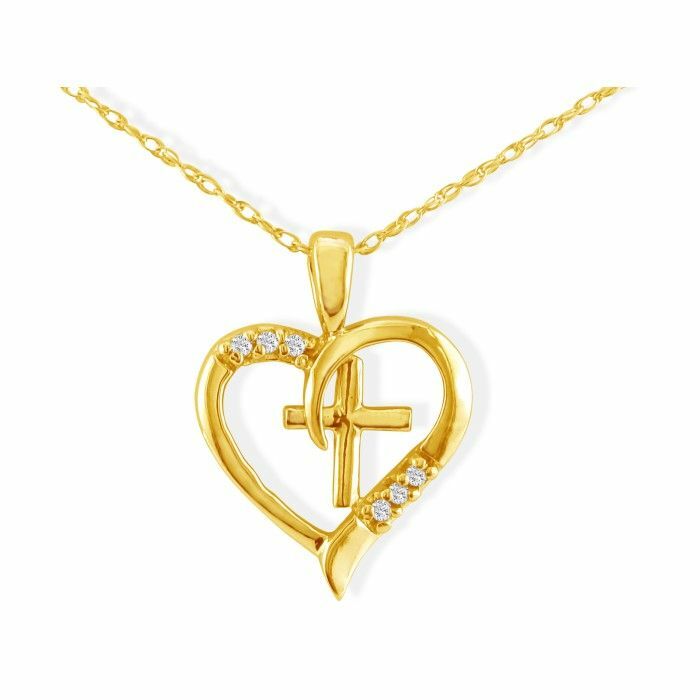 .03ct Diamond Heart Pendant set in 10k Yellow Gold! 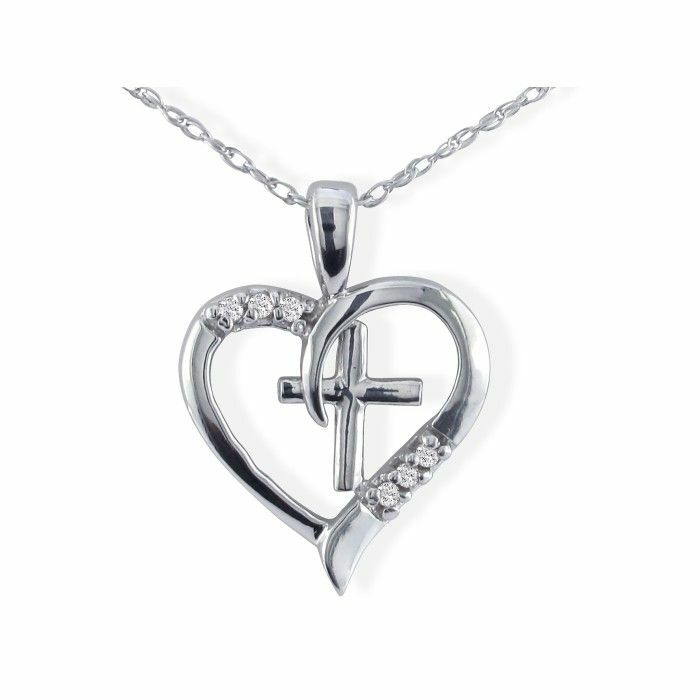 This pendant is set with our pretty diamonds, and has quickly become one of our most popular diamond heart styles ever! It even comes with a complementary 18-inch chain. 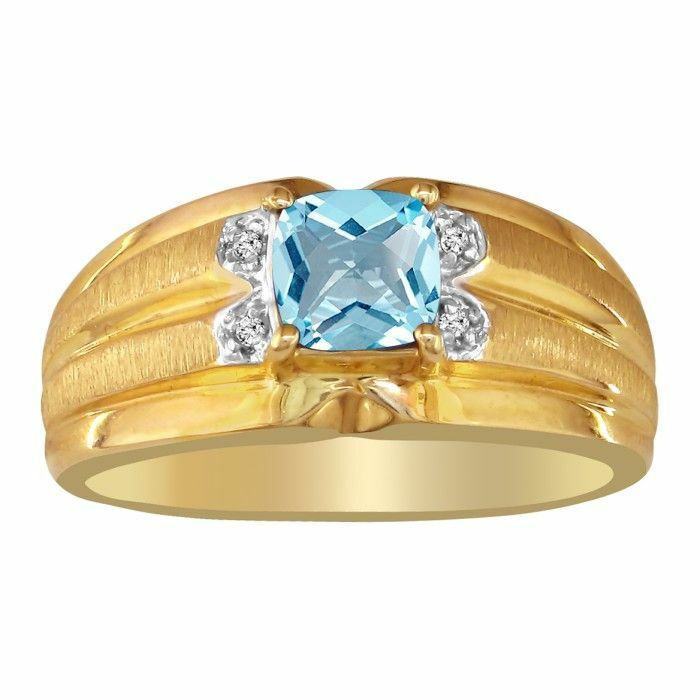 Diamond promise rings are a great way to show that special someone just how much you care. 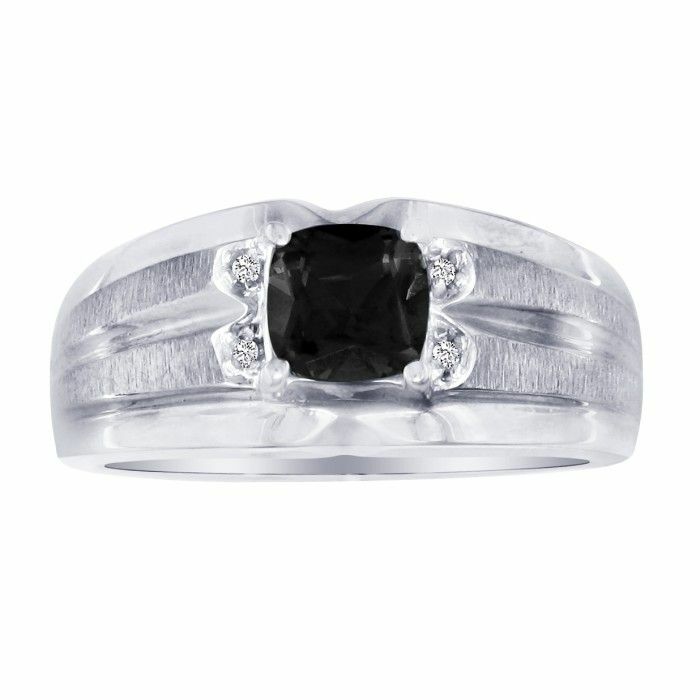 This ring is .06ct of our fine diamonds and is the perfect way to express your love! 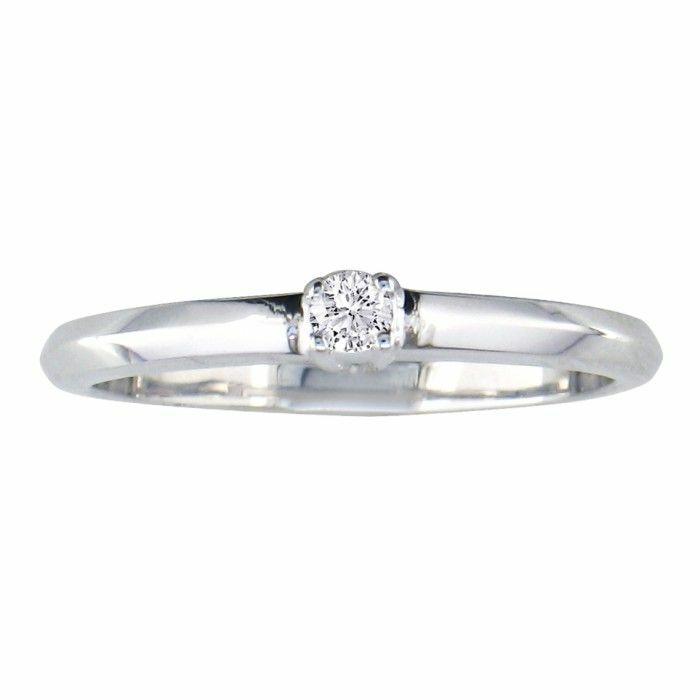 Diamond promise rings are a great way to show that special someone just how much you care. This sterling silver ring adorns .06ct diamond and is the perfect way to express your love! 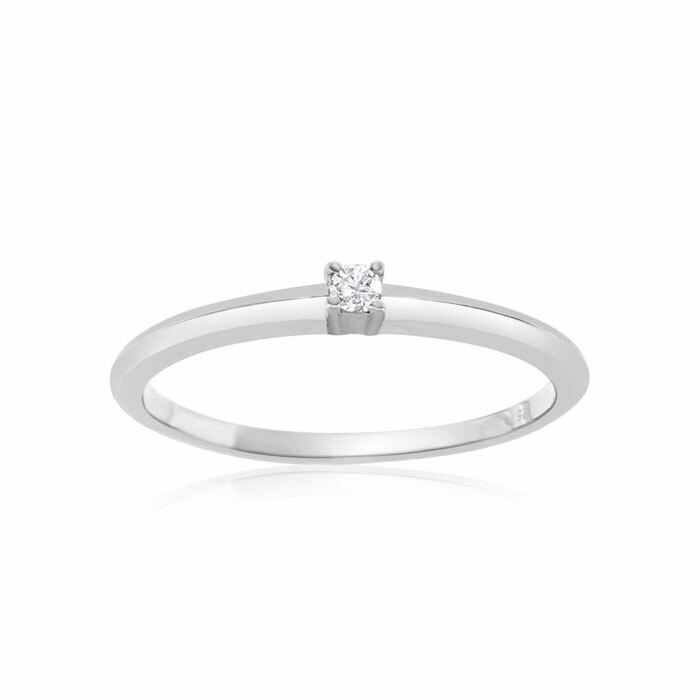 Sterling silver diamond solitaire promise ring. Diamond content is .07 carat in I/J color and I2 clarity.